Located in a raised beach house community only a convenient walk across the street to public beach access and a block from Garden City Pier. 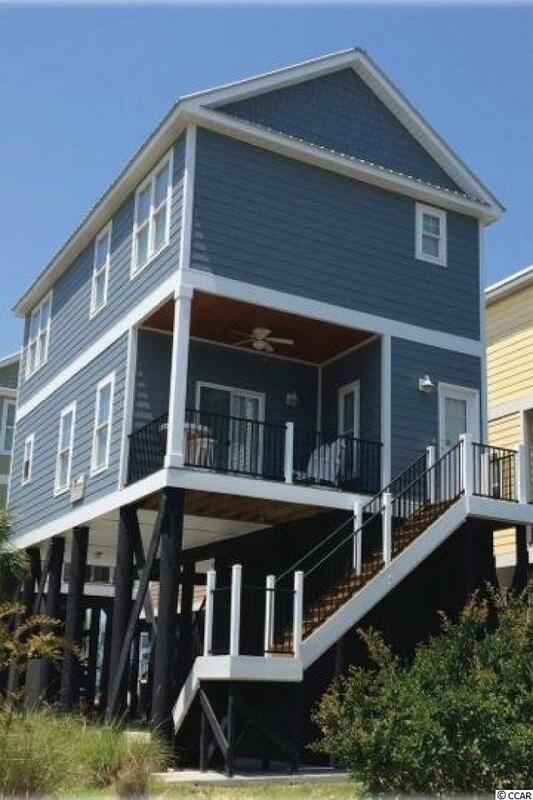 This second row beach home offers HardiPlank siding, metal roof, energy efficient heat pump, and granite countertops. Relax and enjoy the sea breeze and ocean view from the cozy back porch or cool off in the community pool. A wise investment for renting or beach living! All measurements are approximate and not guaranteed. Buyer is responsible for verification.